Moving from one province to another – How does it affect your health care? Moving from one province to another is common among Canadians. People move for work, school, family, for a life change and for many other reasons. Moving from one province to another takes a lot of planning, and there are many things you will need to organize and plan for as part of your move, one of the most important being your health care coverage. 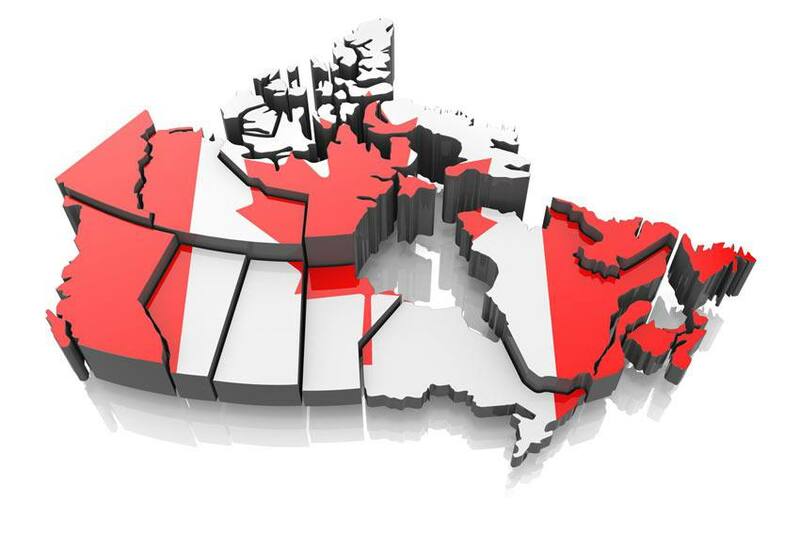 Moving from one province to another province will impact your health care coverage. Because health care in Canada is administered by provincial governments, you will need to apply for health care in your new province of residence. “For people permanently moving to another province, one is expected to enroll in that province’s health-care plan,” says Stephen May, a spokesperson for BC’s Ministry of Health, in an e-mail to the Globe and Mail. When you move from one province to another, you will be subject to a waiting period before you qualify for health care in your new home province. For example, if you are moving to Ontario, you will have to live in the province for approximately three months before you have health care coverage through OHIP. “When Canadians move from one part of the country to another, they have to wait roughly three months before they can get a health card in their new home province. In the meantime, their former province is largely responsible their medical bills,” says Paul Taylor in HealthyDebate.ca. This doesn’t mean you will have to go three months without having access to health care. Your previous province will still cover you during this transition period. Once the transition period is over, you will then get health care through your new province of residence. This arrangement between provinces provides for continuity of care. “No matter what province you are in, you are entitled to health insurance. I have never seen a situation where someone falls between the cracks and isn’t covered anywhere,” says Maggie Epp, manager of patient accounts at Sunnybrook Health Sciences Centre. One important thing that Canadians moving to a new province need to know is that health care plans across provinces are not identical. What is and is not covered, the limits of that coverage and the type of health care available varies from province to province. This means that, hypothetically, a medication that was covered in your previous province may not be covered under your new provincial government’s health care coverage. Before moving, it’s important to make note of the differences in health care so that you can plan accordingly and avoid any unwelcome surprises after you move. If you are planning on moving within Canada and are concerned about how your health care coverage will be impacted, you have options. During your transition period, you can purchase private health insurance to ensure you are covered. This will help offset any costs that you may have to pay out of pocket in your new home province. If you are interested in learning more about your private health insurance options, get a quote from Blue Cross and explore your coverage options.